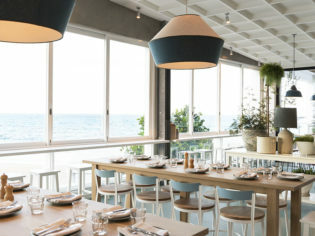 Two years after being ravaged by a Sydney storm, the beloved watering hole is back in business with a beachside menu and wood-fired pizzas. The iconic Collaroy Hotel has been through a lot. In 2016 it was damaged by the huge waves and king tides that eroded about 50 metres of beachfront on Sydney’s Northern Beaches, including people’s backyards and the rear aspect of the establishment. After a quick refurb, it was back to its former glory. Then, in August last year, the Merivale Group announced it would be taking over the much-loved haunt for good. This resulted in a makeover that has seen it close its doors until now. Like many of its Merivale counterparts, the new and improved Collaroy will serve as a vibrant beachside hangout; a place where locals can meet, eat and grab a drink, then head out for a swim at all times of the day. And while the idea of “simple, yet elegant” is all well and good, when making a decision about food, specifics help. The ground floor kiosk will see an array of options (think coffee, juice, house-made pastries and breakfast pizzas), while the lunchtime menu promises toasted faro served with avocado, a boiled egg, rocket, grilled haloumi, olive oil and lemon. As the sun sets, home-style dinners will rotate on the regular. Kicking off the week will be lamb and eggplant moussaka, followed by pork and fennel sausages with roasted pumpkin on Tuesdays. Who doesn’t love a weeknight special? 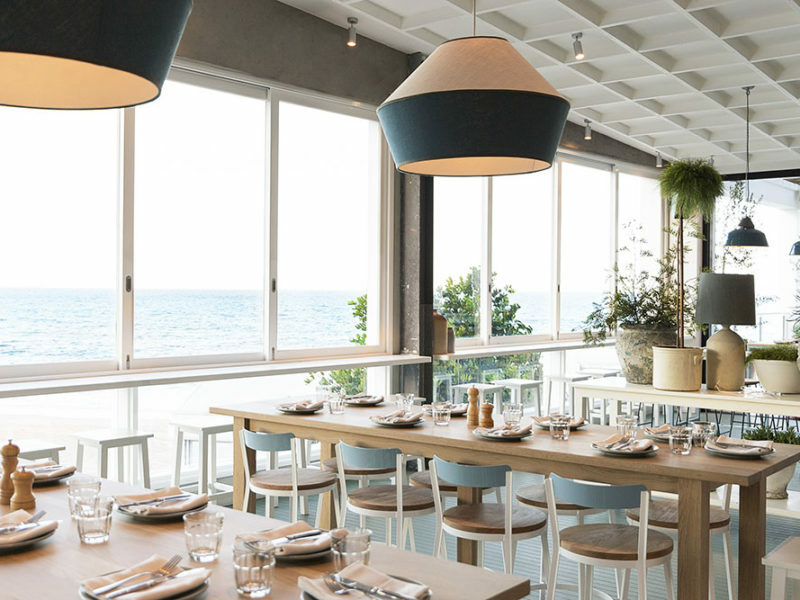 For lovers of other Merivale waterfront venues – like say, The Coogee Pavilion – you’ll be well aware of the authentic, wood-fired pizza creations by Vincenzo Biondini. The Italian maestro will also be serving doughy goodness day and night at The Collaroy. But for those days the downstairs menu just doesn’t tickle your fancy, upstairs will see two bars stocked with oysters, burgers, a selection of local seafood, meats from the charcoal grill and far from simple salads.